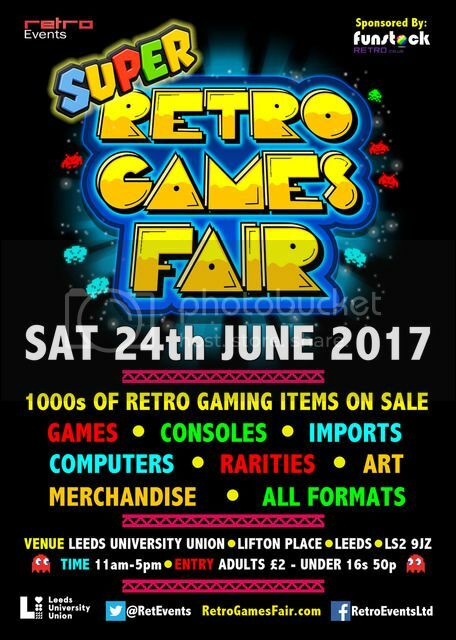 The SUPER Retro Games Fair is back for our biggest event yet! There will be retro games to play, tournaments to enter, bar and cafe too! now over 60 sellers signed up for the event! 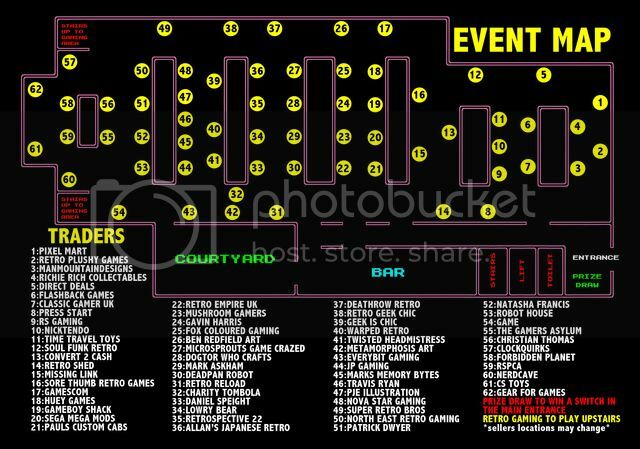 600 space car park on the venue - gaming zone to play, tournaments to enter, win a nintendo switch - this will be our biggest one to date! Page created in 0.145 seconds with 47 queries.